NEW ORLEANS – A man who is accusing a medical professional of poorly inserting a shunt into his daughter’s arm that allegedly later led to her death is suing over improper dialysis treatment. Donald Garnett filed suit against Kimberly Pounds, Mary Rebecca Colclough and Jennifer Ann Martello in the Orleans Parish Civil District Court on August 6. Garnett, father of the decedent, Nicole Garnett, has filed a claim under state civil code to examine the wrongful death of his daughter, Nicole Garnett, a 41-year-old female with an extensive history of hypertension and kidney failure. Garnett allegedly received outpatient dialysis three days a week from New Orleans Nephrology Associates LLC during which time the events leading up to her death took place. Multiple incidents supposedly occurred during Garnett’s treatment between late July and early August 2013, while she was under the care of Jennifer Martello RN, Kimberly Pounds NP and Mary Colclough RN. According to the suit, these debacles, which included poor judgment from the medical professional defendants, allegedly led to Garnett’s death on Aug. 8, 2013, at Tulane University Hospital, three days after she was admitted after being diagnosed as having suffered a lack of oxygen to her brain. These medical professionals also allegedly failed to take action on the deteriorating condition of an abnormal connection between an artery and a vein in Garnett's arm, which medical records indicate bled out causing her death, due to the poor integrity of her supporting shunt. 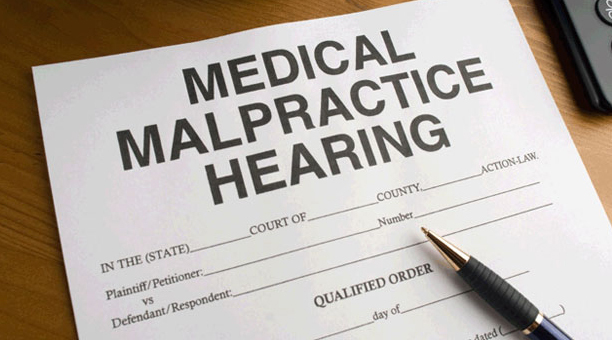 The defendants are accused of failure to protect patient against harm, monitor properly, adequately access patient, implement vascular specialist in a timely manner and not obtain emergency treatment in light of the hazardous condition. The plaintiff is seeking an unspecified amount in damages for loss of society, loss of affection, mental anguish, funeral expenses and burial expenses. The plaintiff is represented by William R. Mustian III of Stanga & Mustian PLC. The case has been assigned to Div. F Judge Christopher J. Bruno.